We will post upcoming events and announcements on this page. Please continue visiting our website for reference. 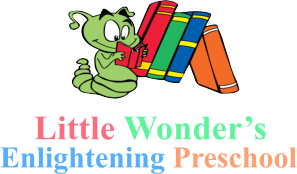 Feel free to give us a call at 661-679-4060 to know how you can join our events at Little Wonder’s Enlightening Preschool.